Here's Your Next Level Customer Service Action Plan — Toister Performance Solutions, Inc.
You sense an opportunity to improve customer service. Not that your team’s customer service is bad. It’s pretty good, actually. It’s just that it could be better. The promise of taking customer service to the next level is alluring. Happier customers equals more referrals, increased customer retention, and ultimately more revenue. It costs less to serve happy customers. It’s also a lot more fun. This is a common question for customer service leaders. There’s a whole universe full of ideas out there. 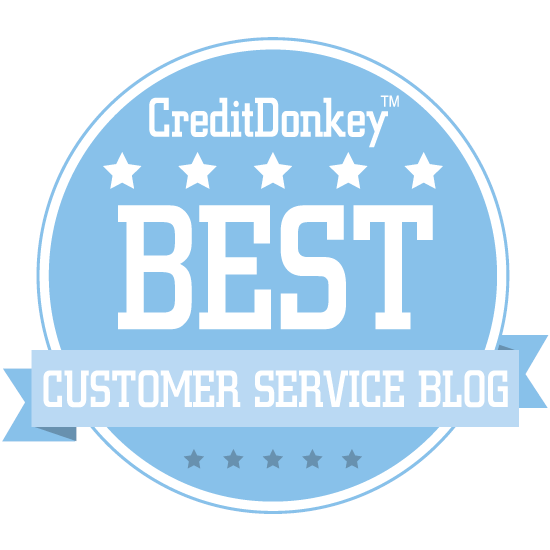 You can find customer service blogs, books, and videos galore. Everyone has advice and much of it makes at least some sense. Distilling this information down to a few key actions isn’t easy. That’s why I’ve compiled this action plan to help. It contains essential steps that you can take to elevate your team’s service. Links to tools and resources are also included. The first and most important step is to define outstanding customer service. Every employee must share the same definition and be able to describe how the definition applies to them. You can use the Customer Service Vision worksheet to help create your definition. You have to be able to measure something if you want to improve it. Setting a SMART goal for customer service will allow you to track progress and can help motivate the team. Here’s a worksheet you can use to help you set SMART goals. This step involves making sure your basic functions are all pointed towards outstanding customer service. Like a car that's out of alignment, it's difficult to keep your team heading in the right direction when parts are misaligned. You can use this Customer Service Alignment Check to review your team. For more information on the first three steps, check-out my short training course on lynda.com. A lot of customer service challenges can be solved very quickly if you know where to look. Use the Quick Fix Checklist and diagnose the root causes of customer service problems. Your customers can help you pinpoint a lot of problems, but having a customer satisfaction survey isn’t enough. You need to make sure you’re asking the right questions and then extracting meaningful insight from the results. There are a lot of hidden and even counter-intuitive obstacles that can make it hard for employees to deliver outstanding customer service. My book, Service Failure, reveals ten of the most common obstacles and provides practical advice for overcoming each one. Notice that training is number 7 on the list, not number 1. This isn't an accident. A lot of problems can be solved without training. Sometimes, employees do need new skills to take their service to the next levels. 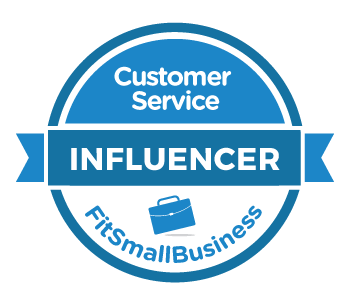 You can access training-related posts on my blog, take my Customer Service Fundamentals course on lynda.com, or schedule your employees to attend a Delivering Next Level Service training program. Taking your team’s service to the next level isn’t just a one-time project. It’s an ongoing process that needs constant reinforcement. Here’s a blog post I wrote on ten ways to reinforce outstanding customer service. You can also sign your employees up to receive my free Customer Service Tip of the Week email. This list is just a start. What else would you add to it?